Kerala’s first and only real estate builder to obtain CRISIL DA2+, first real estate brand in Kerala with 136 projects across 10 cities, and largest home builder that have developed over an area of 1.4 crore sq.ft. That is the legacy Skyline Builders has created over 26 years. Over years Skyline has etched multitudes of golden epoch in the history of Kerala realty industry. In this financial year April 2015- March 2016, Skyline Builders walks the talks again with the delivery of 12 Lakh square feet across Kerala. It is a proud year for Skyline that rolls a red carpet welcome to 585 new homeowners to the ever growing family of Skyliners. 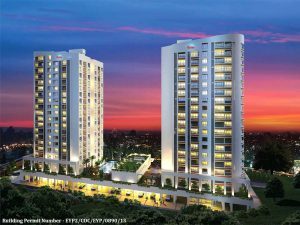 It is only an instance that during 2008, amidst severe recession that blew across the world, in Kerala, Skyline Builders creates history by delivering 22 luxury apartment projects across the state. 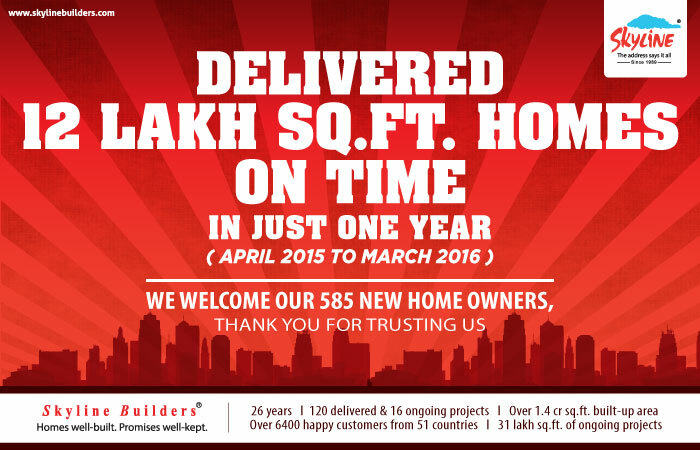 That is the track record of Skyline Builder in delivering its project on time and fulfilling promises. Skyline has delivered eight luxurious apartment projects, landmarks in its own regards, in six different cities. Three premium apartment projects, i.e., Skyline Green Turf, Skyline Oasis and Skyline Palazzo located as three different architectural marvels in Kottayam. 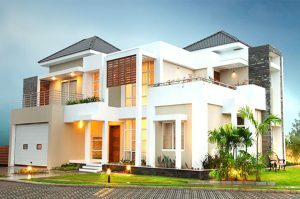 Skyline Townscape in Thiruvalla, American fashioned luxury garden bungalows Skyline Ranch in Cochin delivered on time in this financial year. 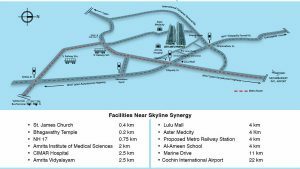 In the state capital of Kerala, the home builder has delivered Skyline Cedar Park, at Vattiyoorkavu and the cultural capital of Kerala Thrissur witnesses the latest addition, Skyline Axis. 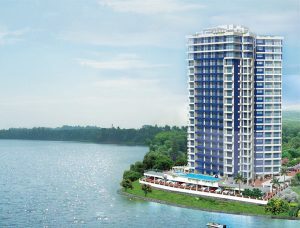 Skyline Petal is the 14th project of Skyline Builders in Calicut.